Some of the above listed players may be asked to remain for the 7:15 ice. All players must attend on all scheduled dates unless otherwise notified. Players should plan to arrive one half hour before their session to receive an evaluation number. All players wishing to attend evaluations must first be registered with HGH and have paid the $200.00 non-refundable evaluation fee. Skaters with incomplete registrations will not be allowed on the ice at evaluations. If you are New to Hockey, click here to learn more. 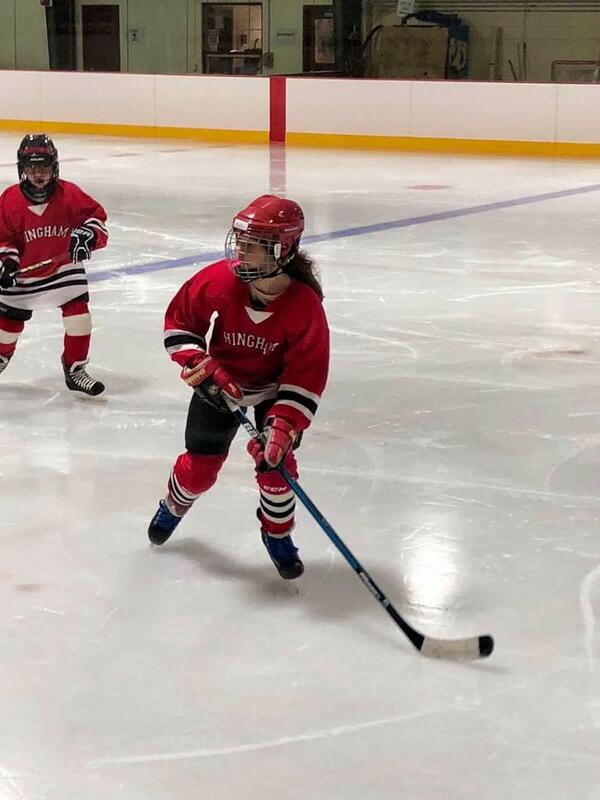 The Hingham Girls Hockey organization offers many programs from Learn to Play up to High School. Don't hesitate to reach out to us if you have any questions! ©2019 Families, Friends, Fun! / SportsEngine. All Rights Reserved.